New Tahitian Pearl Y-Style Necklace is Very Popular! 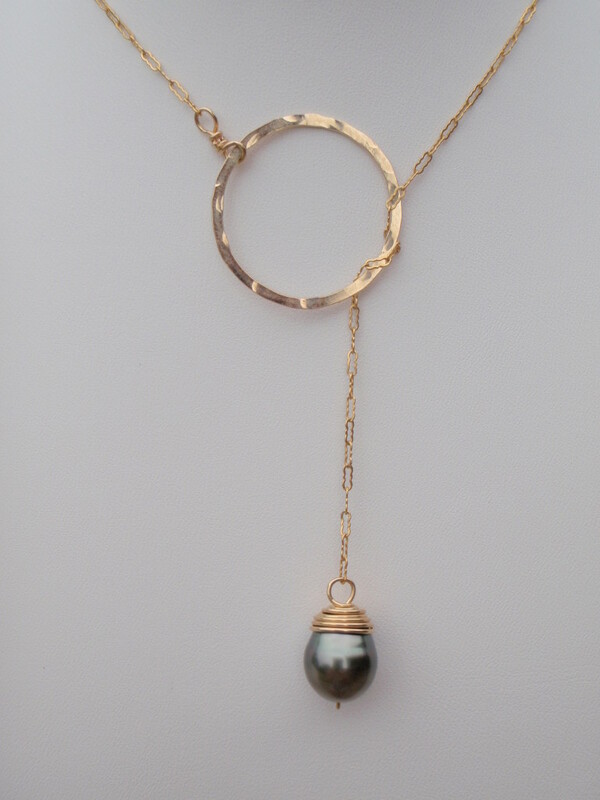 Wear it like a scarf…the pearl goes through the hand hammered circle, to hang down the chest beautifully with a unique cream color Tahitian Pearl. 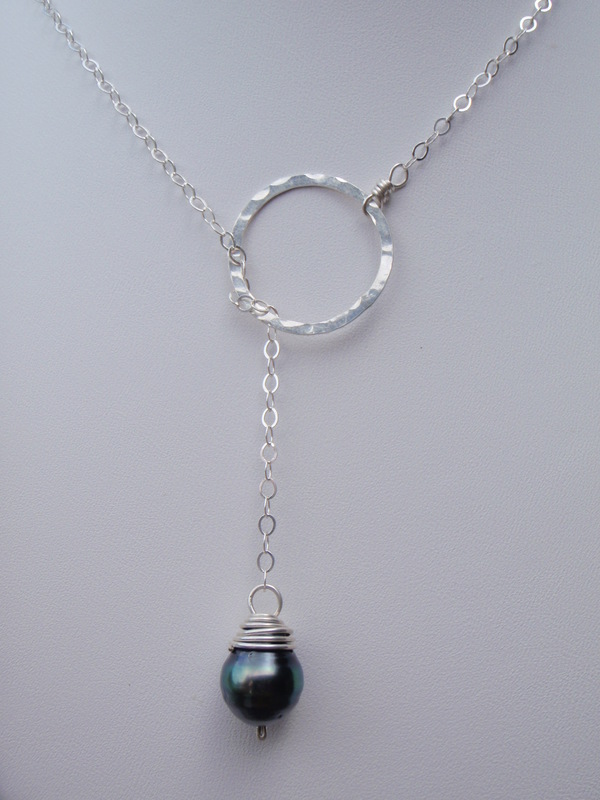 Visit Hawaii Jewel for more details: Tahitian Pearl Y-Style Necklace in Gold. Just added today, in Recycled Silver! We always have free shipping! Hawaii Jewel Artist’s New Favorites! 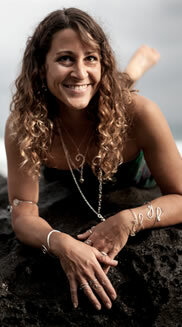 Malia Manuel is Wearing Tahitian Pearls and Ring from Hawaii Jewel!